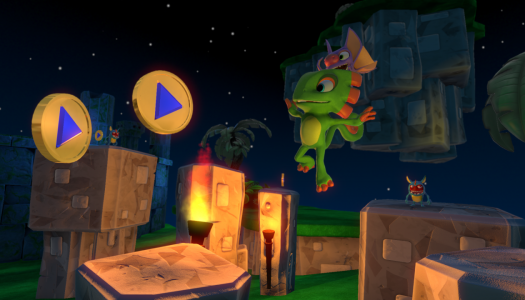 The Kickstarter for Yooka-Laylee, a spiritual successor to the original Banjo-Kazooie 3D platformers, met its $270,000 goal in just 40 minutes last Friday, May 1. Now, only three days later, it sits at over $2 million. 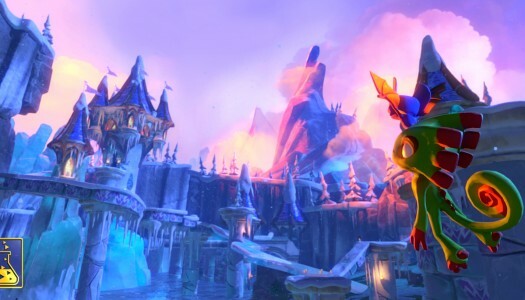 Yooka-Laylee will feature large worlds to explore using a variety of special moves and abilities to collect numerous goodies and fight bosses. 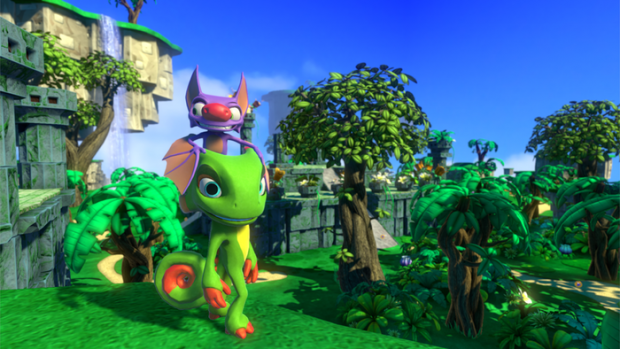 Yooka is a chameleon with a long tongue to grapple with, and Laylee is a bat with a sonar blast. Laylee can flap his wings to add a bit of distance to Yooka’s jump, just like Kazooie did for Banjo back in the day. With additional stretch goals now met, Playtonic also plans to add a quiz show level, mine cart levels, transformations and multiplayer modes. 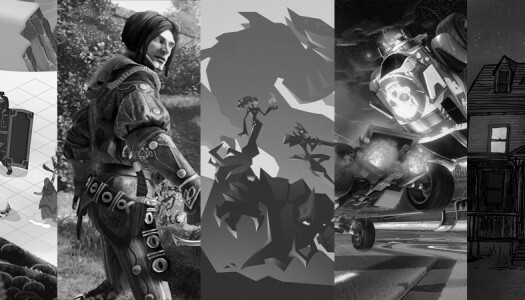 Clearly, Playtonic is sticking to as many elements from the classic games as possible.